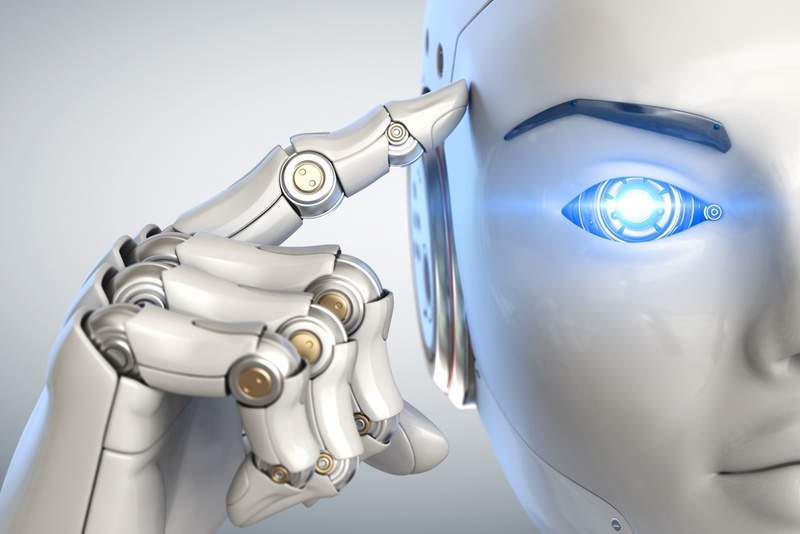 Robotic Process Automation (RPA) can be a powerful tool in the right hands, but like any tool, you need to make sure you apply it correctly. Rather than being a magic bullet, RPA requires a careful assessment of your firm's processes, needs and objectives. Which Organisations Are Best Suited for RPA? Enterprise data is already digitised and well-structured. In order to do their jobs, RPA software "robots" need access to structured data with clear rules governing its use. Many processes are manual and repetitive, with a clear business logic behind them. RPA functions best when it can free up human employees' time and effort, allowing them to concentrate on higher-level strategic tasks. Business managers and executives already have an idea of the problems that RPA will address and the expected results that it will have. RPA isn't the right match for every process and organisation, so you need to be clear about what your intentions are before beginning. IT systems and applications are fairly stable, using mature technologies. Trying to automate tasks in an IT environment that's constantly changing will be an uphill battle. Departments across the organisation are committed to the success of RPA, especially IT. Without fail, the RPA deployments with the most positive outcomes are the ones where the initiative has the backing of the whole company, from the top down. RPA can be a powerful tool for digitally transforming your business, but you first need a plan for how to use it. Instead of shaking up the entire organisation at once, schedule rollouts over time for different processes and departments. Start by identifying one or two processes that you believe can benefit the most from RPA. Those that are time-consuming and inefficient are a good place to start. Once this has proven successful, gradually increase the program's scale and volume to other areas of the business. RPA robots can take anywhere from one to three months to adapt to your processes and start showing promising results.